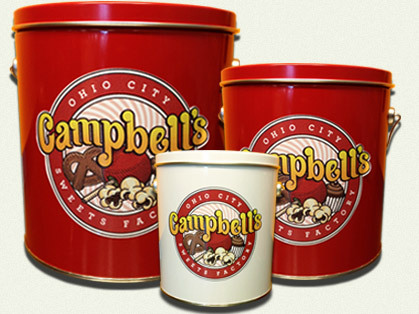 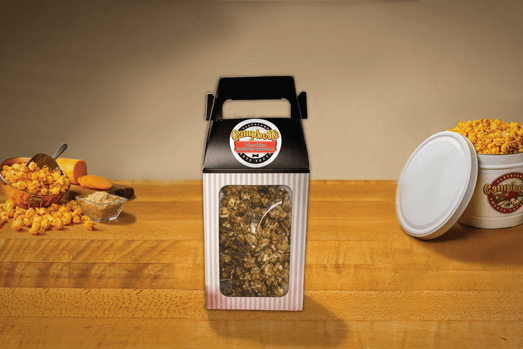 Choose a 1, 2, or 3.5 gallon gourmet popcorn tin, fill it with up to 3 unique flavors, then select a custom tin style. 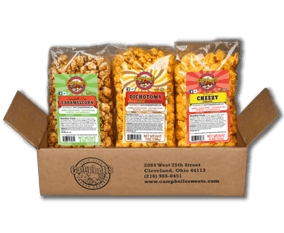 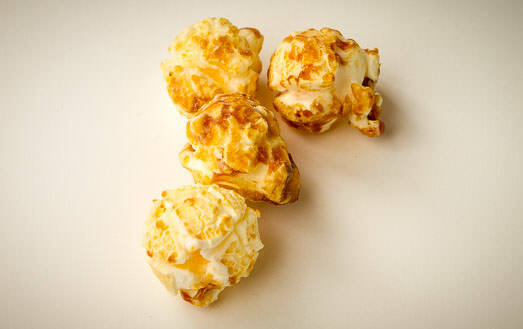 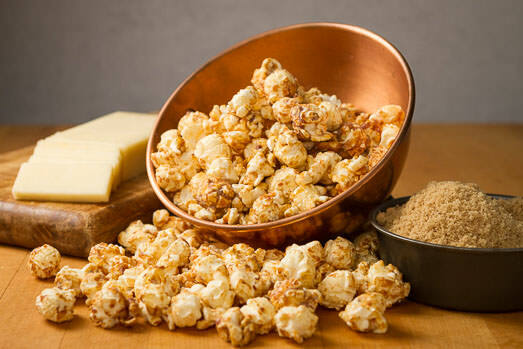 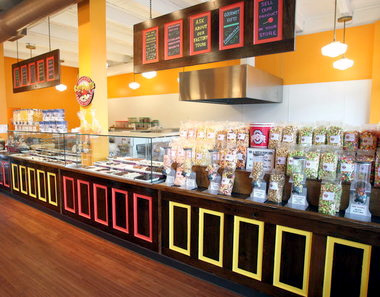 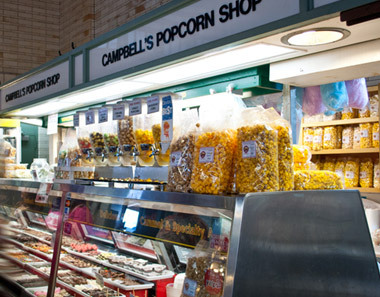 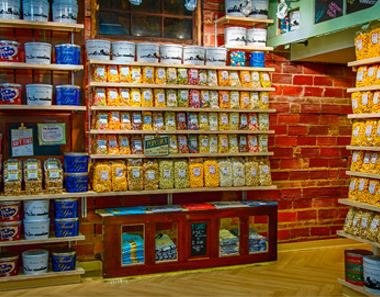 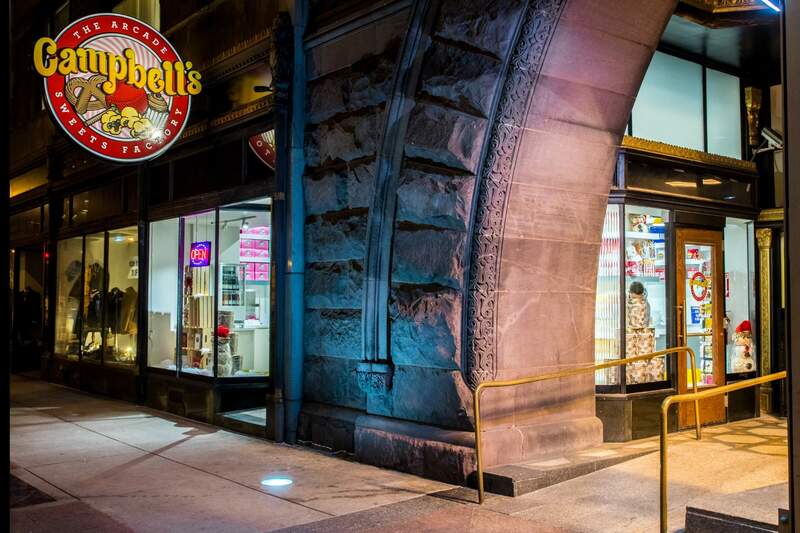 Choose an order size of 3, 6, or 12 gourmet popcorn bags, then select each flavor to customize your order. 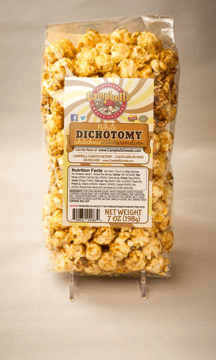 Don’t hate us, but there’s a new addiction in town: White Dichotomy is a delicious take on our classic caramel & cheese “Dichotomy” mix. 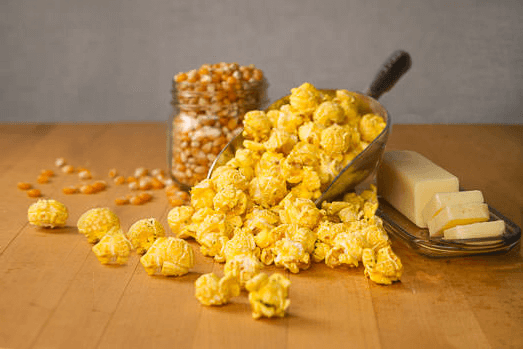 Salty, sweet, and the more ‘refined’ cheese-taste of real white cheddar in every kernel—say hello to your new favorite flavor!